When employees are truly engaged, they become more animated, creative and positive. They understand how their role contributes to the organisation’s success. They enjoy open and mutually trusting communications with their leaders, and often offer ideas to improve the business’ performance. 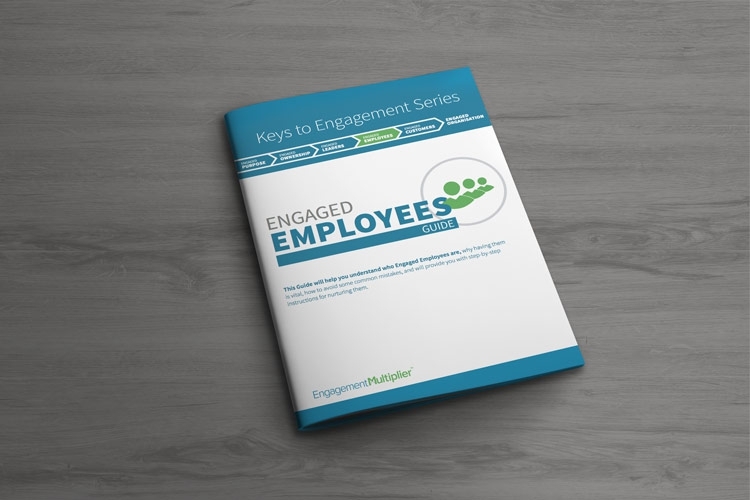 This guide will help you better understand who Engaged Employees™ are, why having them is vital, how to avoid some common mistakes, and will provide you with step-by-step instructions for nurturing them. This guide is part of the Engagement Multiplier program’s expert guidance. If you sign up, you’ll have access to more actionable advice and tools including helpful worksheets that make it easy to fulfill each of the core Engagement Dimensions and achieve lasting engagement in your organisation.